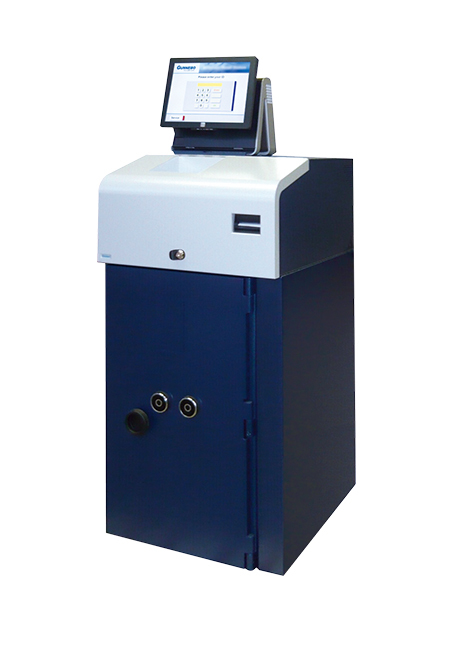 Gunnebo's cash recycling solutions are complete self-service terminals for handling large volumes of bills (notes) and coins to improve cash management within any cash intensive industry. Your staff use the cash recycler to collect predetermined or freely selected denominations and amounts to fill their till at the start of the day. Staff then use the same terminal to replenish till levels during the day and to deposit cash at the end of the day. 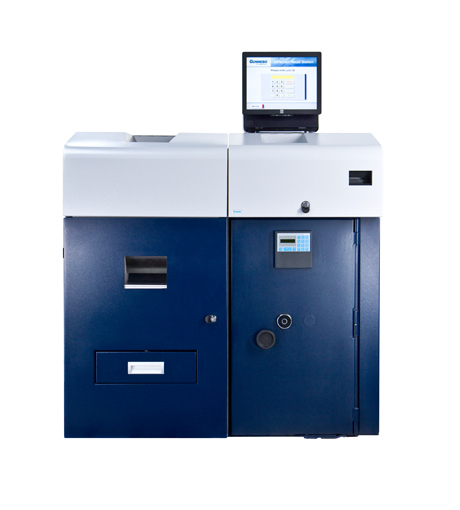 Deposited bills are automatically sorted, authenticated, and stacked in recycling cassettes within a certified safe, improving retail security and theft prevention. Review information about deposits online – from one or multiple machines – using the Gunnebo's CashControl web-based application. Cash handling risks are reduced as all cash movements are recorded. Cash flow is improved as deposits are automatically reconciled and credited to the your account. 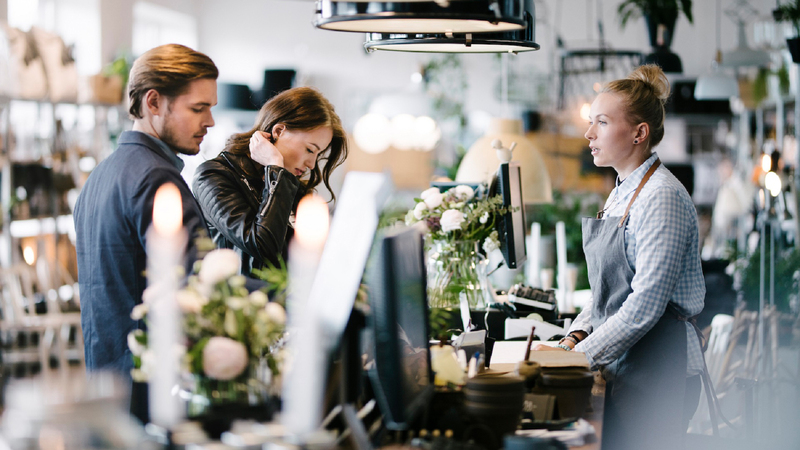 Through real-time monitoring, you can inform any partner about cash levels across your entire chain of stores to improve collection planning and refilling schedules.